Operation Toy Soldier has been very satisfying for us. 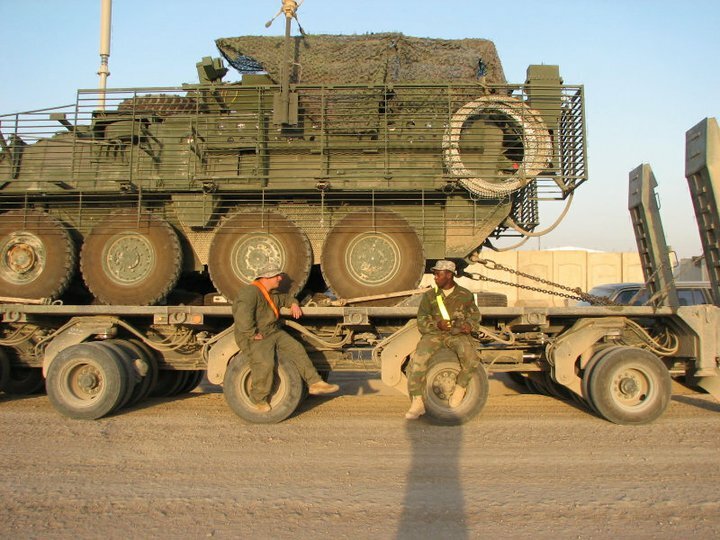 Why would a bunch of funeral directors collect toys for the children of deployed soldiers? When we found out that the holiday season is a stress point for deployed soldiers spouses we wanted to get involved. Our goal here is to provide one large and one small toy for each child in need. In most cases, a local base is our drop off point. Most bases have a person who coordinates ‘help’ to the spouses of the deployed soldiers. The higher the rank, the more the pay. So all in all, most of our help goes to the spouses of enlisted men and women. They are young married couples, usually in their early twenties. Most of us can remember the stress of ‘not enough money to go around. Yes, Santa needs a little help. Most of the funeral homes in the Veterans Funeral Care network are owned and run by veterans or, like me, the children of veterans. So when we found out about the need, we wanted to help. We get questions about types of toys needed. A football or soccer ball is a big hit. Barbie Dolls and coloring books are huge. If your 5-10 year old would like it, our kids will love it too. It is very important to us that you understand that even though Operation Toy Soldier is a nationwide toy drive, all the toys you donate STAY LOCAL. When you donate a toy in the Atlanta area, the toy goes to a soldier’s family in Atlanta. 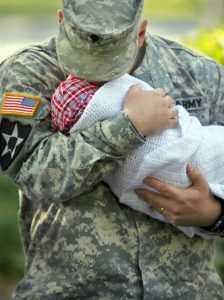 When toys are donated in Cleveland, the toys help the soldier’s children in Cleveland smile. Each of our communities are very dear to us, so it is essential that when we participate in a national drive, our local community benefits from the donations. 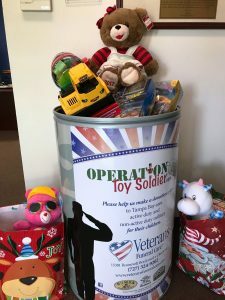 On behalf of all of us at Veterans Funeral Care, the originators of the program, Tim & Frankie Stewart, our national network host, Crystal & Jason Jardine, Thank you for participating in this campaign, Operation Toy Soldier for our Veterans. We believe they deserve the very best!